Long-time customers have told us we have the best-tasting, best quality meats anywhere. That's high praise. But now we've taken it a step further by carrying a large selection of both all natural beef and dry-aged prime beef. Add to that antibiotic free chicken, all natural lean pork and Berkshire pork, American lamb, humanely raised nature veal and our incomparable famous Italian Sausage. 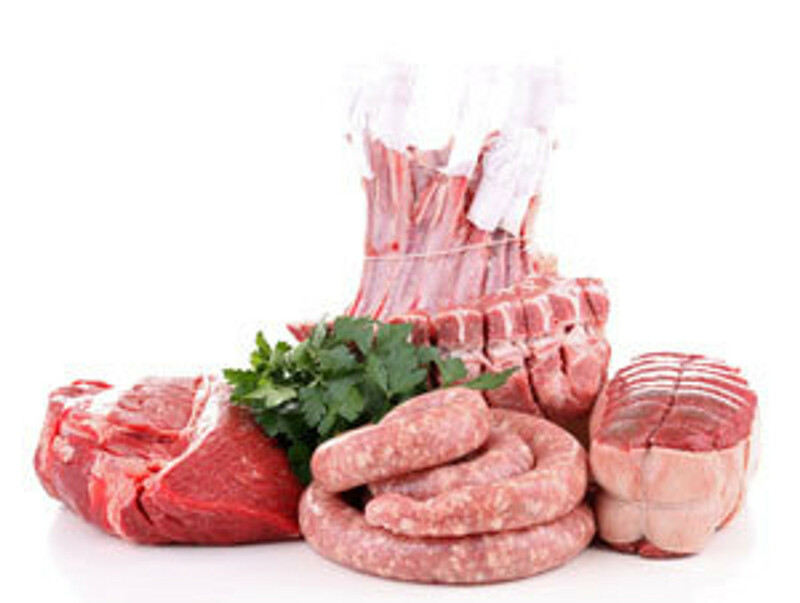 You'll understand why real food lovers shop Iavarone Bros. for their meats. Weekly specials sent directly to your inbox!